(JNS) Israel’s Police Department on Sunday, Dec. 2, recommended indicting Israeli Prime Minister Benjamin Netanyahu and his wife, Sara, on charges of bribery, fraud and breach of trust. 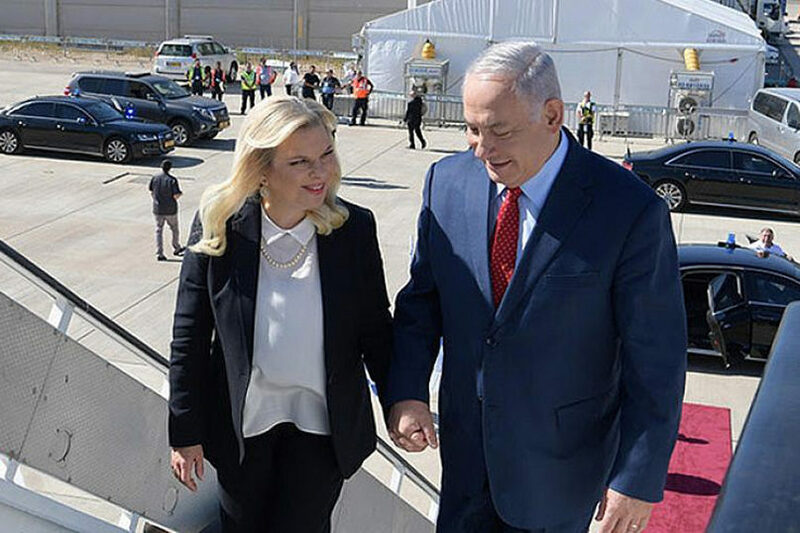 The Netanyahus are accused of trading favorable government treatment of the Bezeq communications company in exchange for positive coverage on the Walla news site, both owned by Shaul Elovitch. The police also recommended indictments for Elovitch; his wife, Iris; and several other top Bezeq officials. The recommendations came on the last day of Roni Alsheich’s tenure as commissioner of the Israeli Police Department.